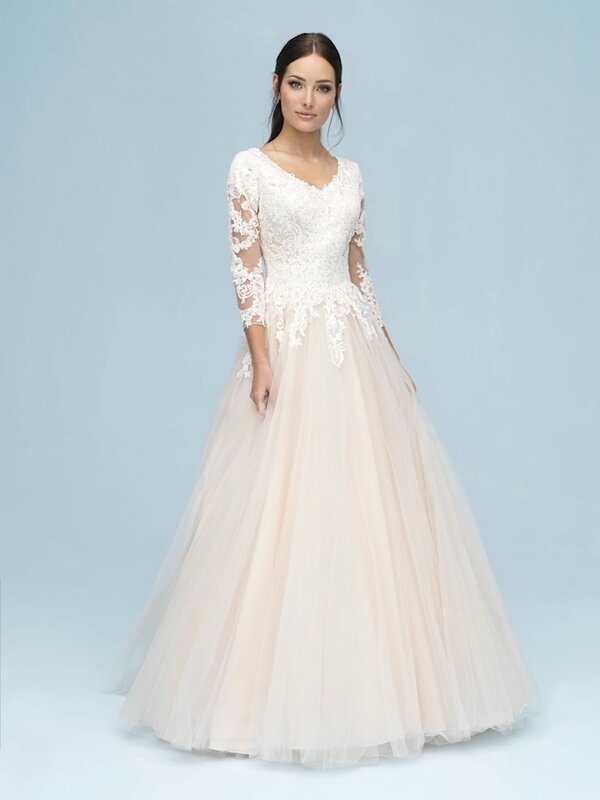 With two locations just outside of Nashville, Tennessee, The White Room has been helping brides of middle Tennessee, northern Alabama and southern Kentucky find the perfect wedding gown for over 18 years. 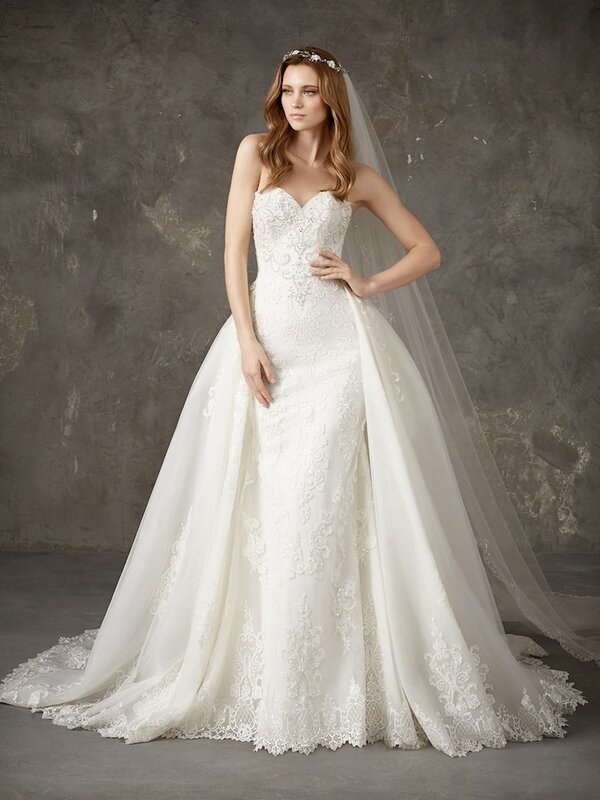 Offering a selection of over 300 wedding gowns at each location, we are sure to find the perfect look for you! The White Room is skilled to create your perfect look within any price range! 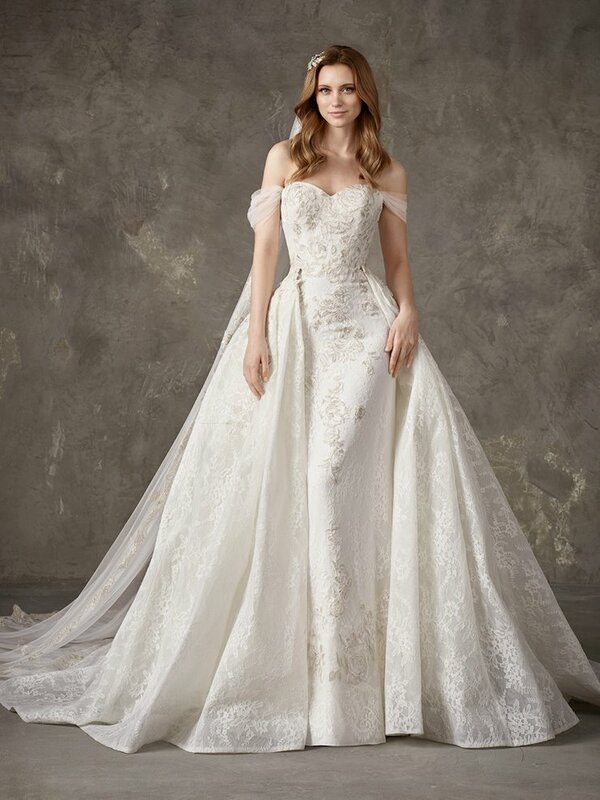 The White Room Lebanon location carries bridal gowns from Allure Bridal, Calla Blanche, Maggie Sottero, Paloma Blanca, Pronovias, Sottero and Midgley and Stella York. Browse online, and request an appointment for The White Room Lebanon.